View More In Brake Pads. Excellent static and dynamic coefficient of friction. Smooth linear torque. Low pad and rotor wear. 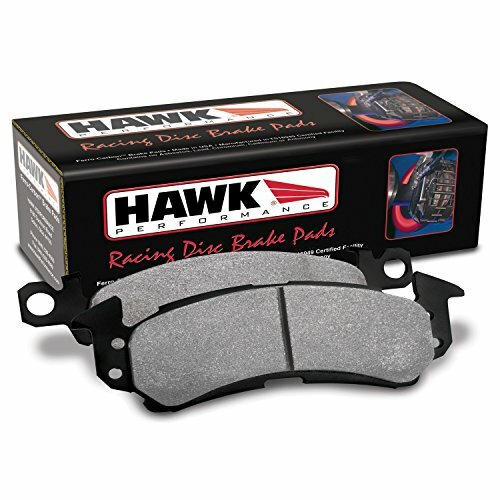 Brake pads specifically designed for use in drag racing applications. If you have any questions about this product by Hawk, contact us by completing and submitting the form below. If you are looking for a specif part number, please include it with your message.